The 4th-gen Apple Watch is finally here following the unveiling event back in September. 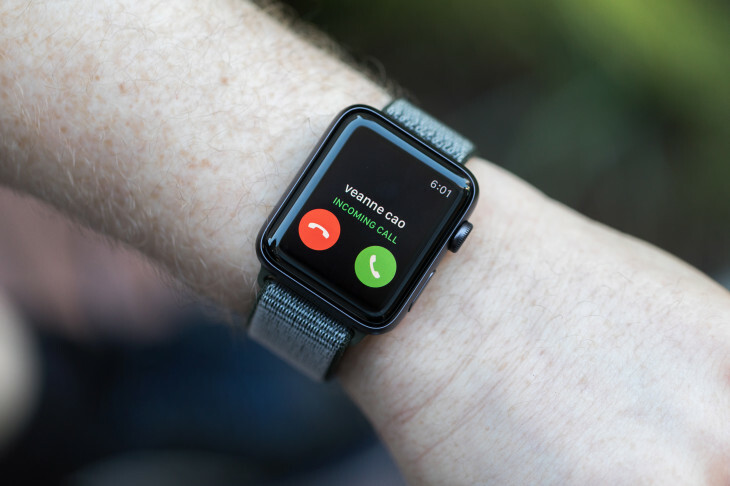 The Apple Watch 4 is expected to follow in the footsteps of Series 3 on the market. 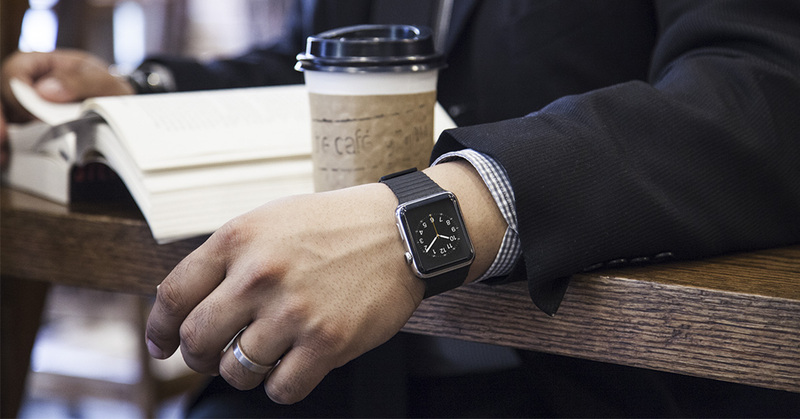 In reality, the third generation Apple Watch is one of the best-selling wearables out there. Reports claim that Apple Watch with LTE now dominates the market. Indeed, Apple shipped around 4 million units in Q3/2018 and the number is set to grow this year. One of the coolest things about the Apple Watch lies in its apps. In reality, there is a barrage of apps released for Apple Watch every year, but there are times when Apple Watch apps stop working. Indeed, a lot of Apple Watch owners have reported that their Apple Watch apps crash or get frozen. If you are one of those who have been affected by the issue, then we are here to help. In this guide, we are going to show you how to force quit an app on your Apple Watch Series 4. Before we begin, make sure you now have the latest software update on your Watch. Keep in mind that Apple releases new updates on a regular basis, so it’s a good idea to keep up with it. Step three: Once you are done, press and hold the Digital Crown button until the app closes and you go back to the watch face. If the problem still persists, then make sure you reboot your device and start everything from scratch. A reboot may help you fix some major problems like app crashes, frozen keyboard, or unresponsiveness. In this case, it may do the trick. If nothing is fixed, then the last hope for success is to bring your Apple Watch to a local Apple Store to get support.